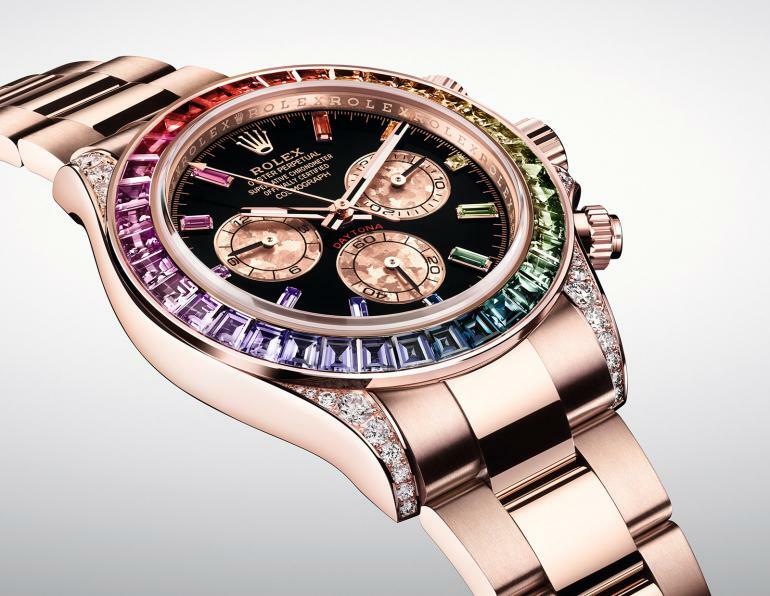 Rolex first introduced the Cosmograph Daytona ‘Rainbow’ watch back in 2012. 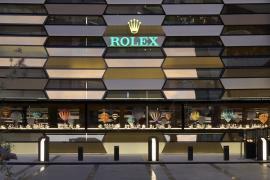 Previously available only in yellow gold and white gold in extremely limited numbers, the Rolex timepiece instantaneously became a cult item with it being very popular with Hollywood celebrities and watch collectors. 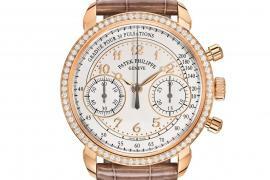 In fact, the value of these watches has doubled over the last six years in the resale market. 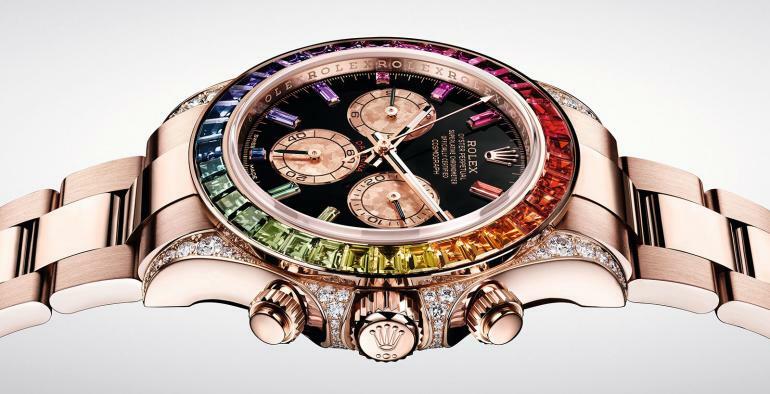 However, Rolex has now brought back the Cosmograph Daytona ‘Rainbow’ by releasing a new version of the timepiece at the 2018 Baselworld. 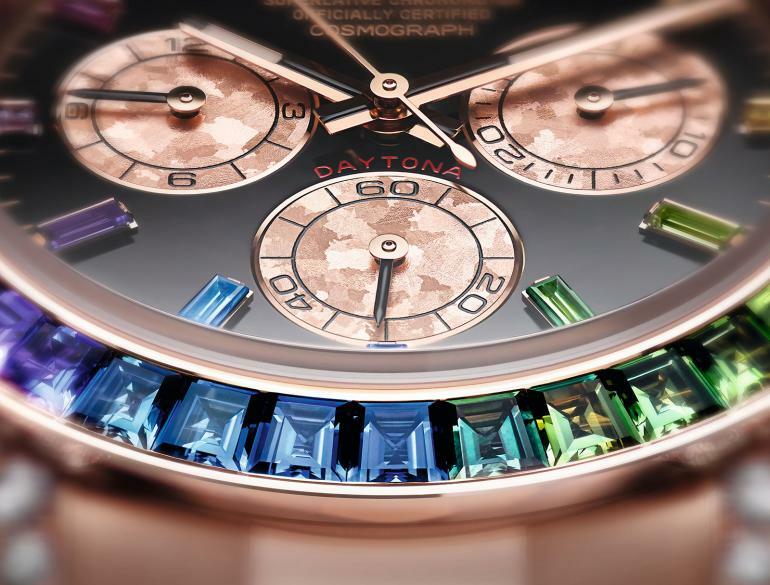 Now available in an attractive finish of Everose gold, the new Daytona Rainbow watch arrives with few design updates. 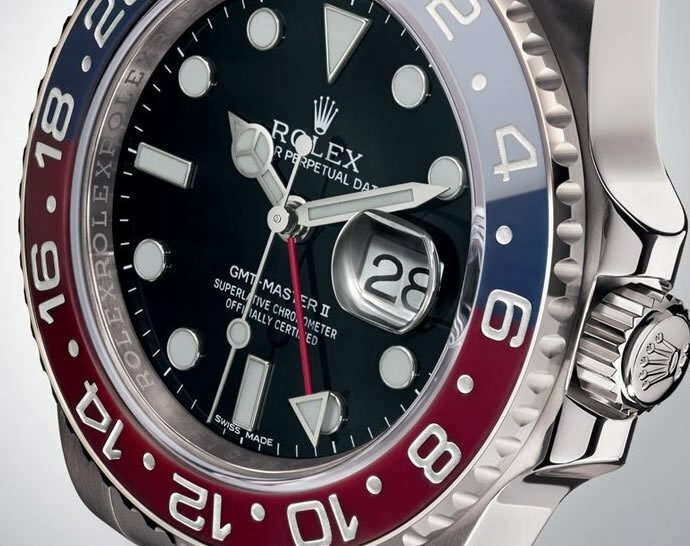 The new watch has retained the key feature from the original – the bezel set with 36 baguette-cut sapphires applied in a range of graduated colors. 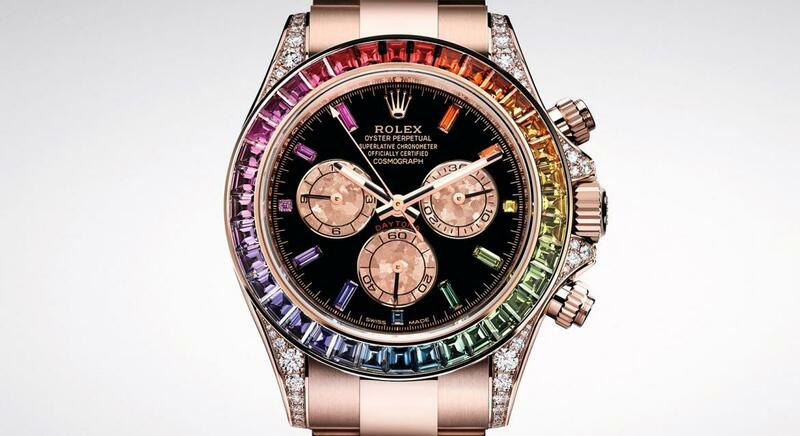 The lugs and the crown-guard of the Rainbow timepiece are encrusted with 56 brilliant-cut diamonds. 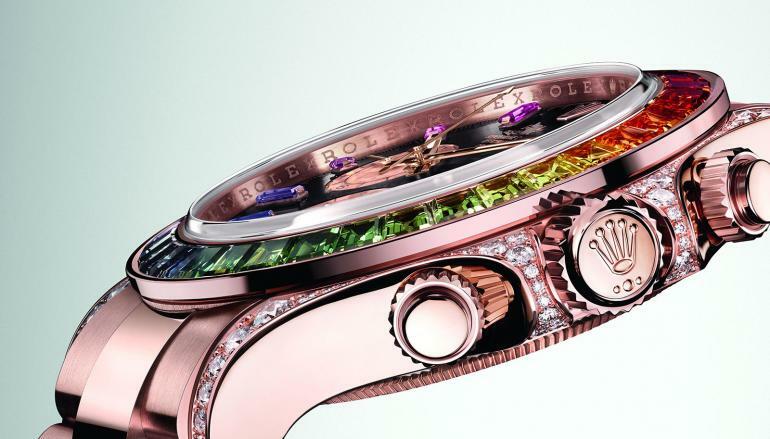 What separates the new version of the watch from its predecessor is the use of another 11 baguette-cut colored sapphires that have been used for the hour marker. 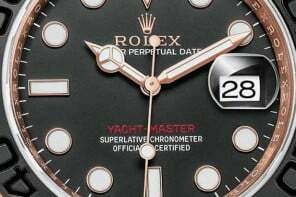 As mentioned earlier, the case along with the bracelet is in 18k Everose gold – a proprietary rose gold alloy developed by Rolex that’s resistant to fading. 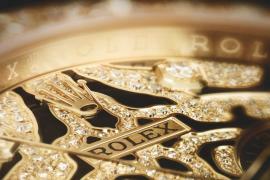 The sub-dials of the chronograph, on the other hand, are pink “Gold Crystals” – a pink gold alloy that has undergone a crystallization process to give it a textured and shinny finish. 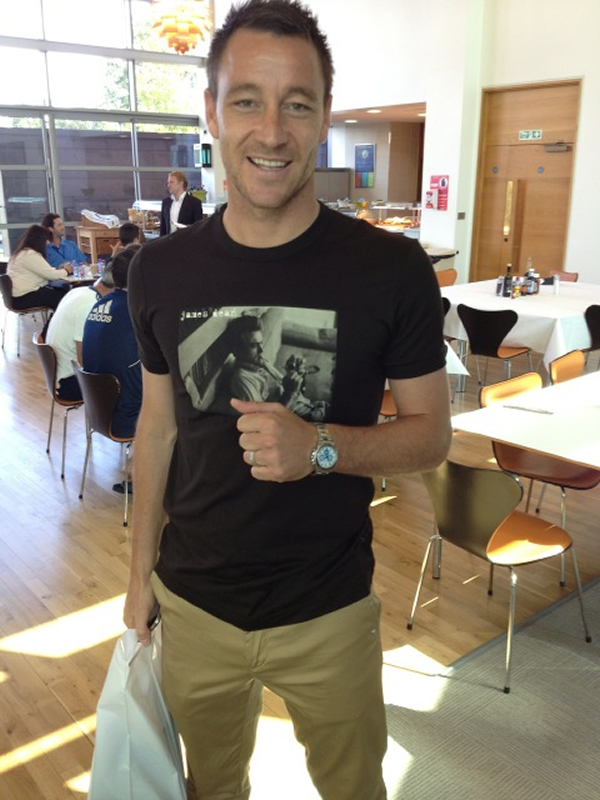 It is powered by the standard cal. 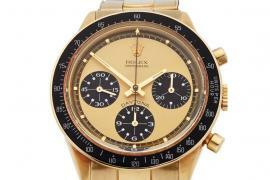 4130 chronograph movement found in all Daytonas. 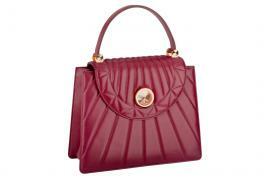 The Cosmograph Daytona “Rainbow” in Everose gold is priced at CHF 92,400 (approximately US$97,500).